Getting older has its perks. You get to know yourself better. You trust your instincts. You feel more comfortable with who and what you are. But getting older also means that your skin starts to age. Now you can’t turn back time, but you can push the boundaries of youthfulness. 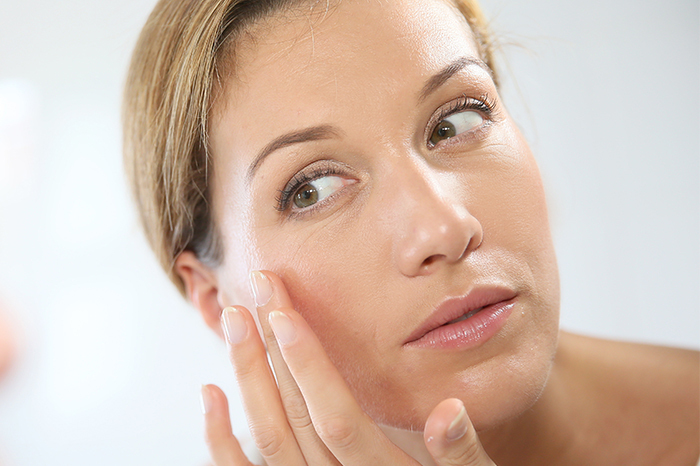 By investing in your skin care routine, you can have healthy-looking, beautiful skin for life. Every day we lose vitamin A in our skin due to exposure to light. That’s why it is so important to replace it if you want your skin to have a healthy, youthful glow. Through research, it has been discovered that vitamin A is the only known molecule that helps keep skin healthy and provides anti-ageing benefits. 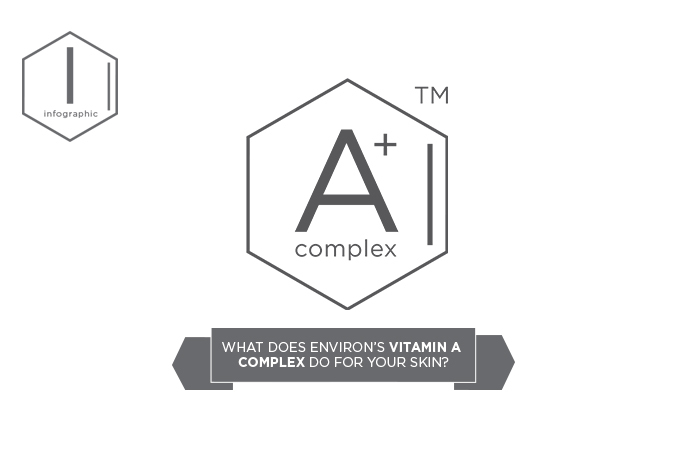 That is why it is the cornerstone ingredient in Environ’s leading skin care range. 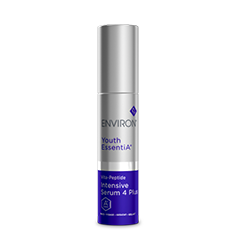 Environ’s Youth EssentiA® range is the most effective anti-ageing Vitamin STEP-UP SYSTEM™ in the world. It contains a powerful combination of ingredients, at very high concentrations, that work together to help regenerate your skin. 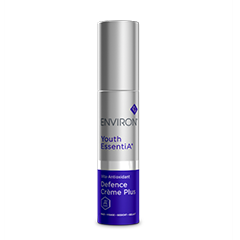 Now Environ has introduced the ultimate age defying duo - Youth EssentiA® Vita-Antioxidant Defence Crème Plus and Vita-Peptide Intensive Serum 4 Plus. 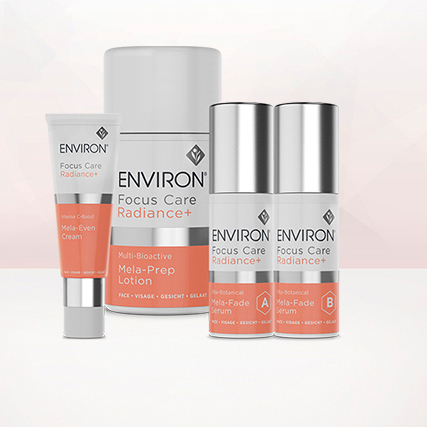 This dynamic duo delivers the highest levels of vitamin A to your skin and has been formulated for Environ users who have already worked their way through Environ’s unique Vitamin STEP-UP SYSTEM™. “Future-proof your skin.” Dr Des Fernandes, Environ Scientific Director. The Defence Crème Plus assists in combatting the effects of free-radical damage by helping enrich skin with high levels of vitamins and antioxidants. The Intensive Serum 4 Plus leaves skin looking younger, healthier and more resilient as it contains the highest levels of vitamin A and C. With a powerful combination of Juvinity™, peptide complexes, antioxidants and moisturisers, this innovative duo is the ultimate step. When these two products are used together, they will help to visibly reduce the signs of ageing to reveal youthfully radiant-looking skin. If you want skin that looks healthy, beautiful and radiates youthfulness, work your way up the Vitamin STEP-UP SYSTEM™ until you reach the ultimate level. Have you been working your way up our Vitamin STEP-UP SYSTEM™? You can’t do anything about getting older. But you can push the boundaries of youthfulness.